It&apos;s time for you to take your lawn by the blades! 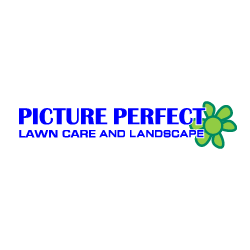 You deserve a picture perfect lawn, and Picture Perfect Lawn Care offers comprehensive lawn, tree, and shrub care services to get you there. 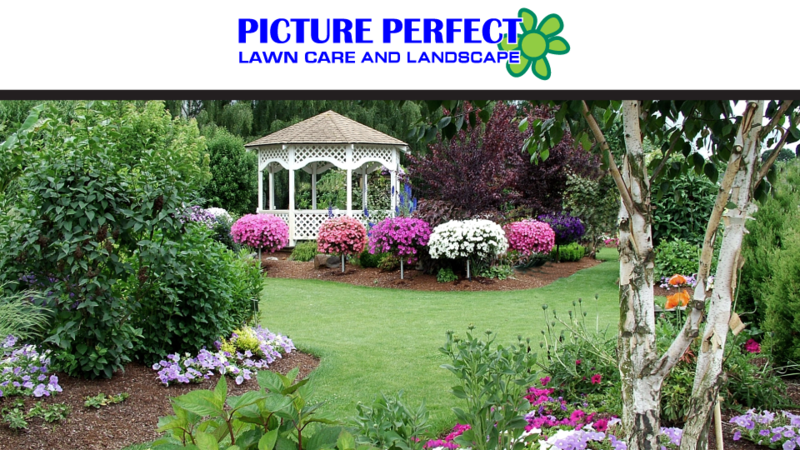 Once your landscape is looking great, we also offer mosquito and fire ant control to keep you and your family enjoying your outdoor space. Call or click today!